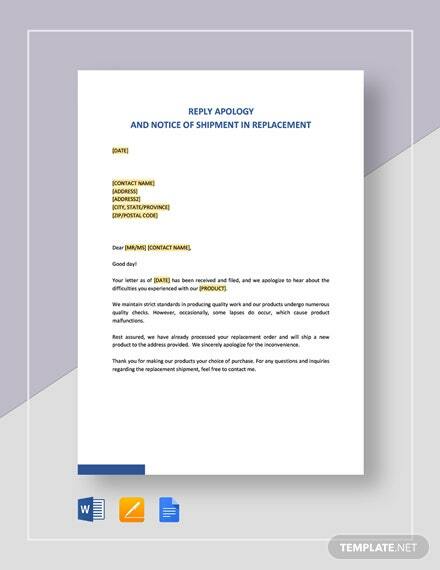 All warranties have limitations attached to them to protect both the supplier and customer for any unforeseen incidents. 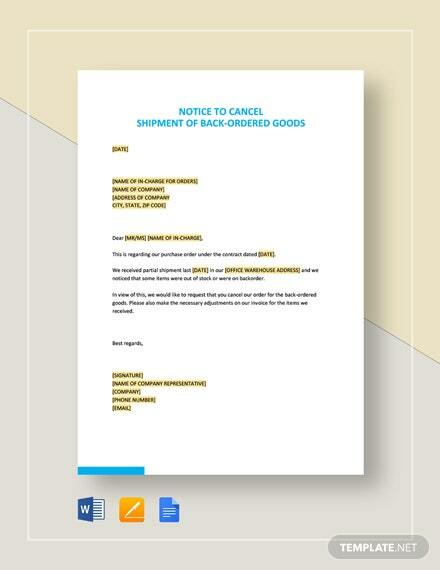 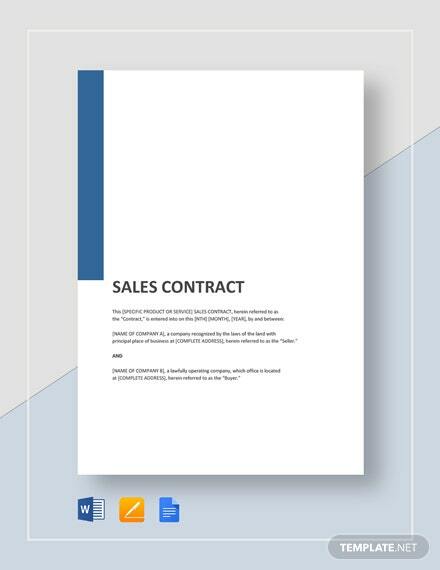 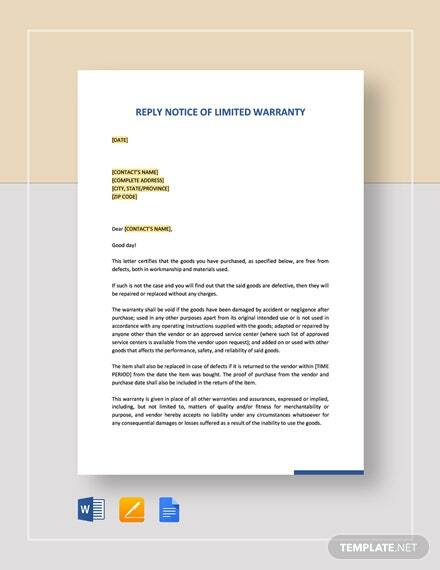 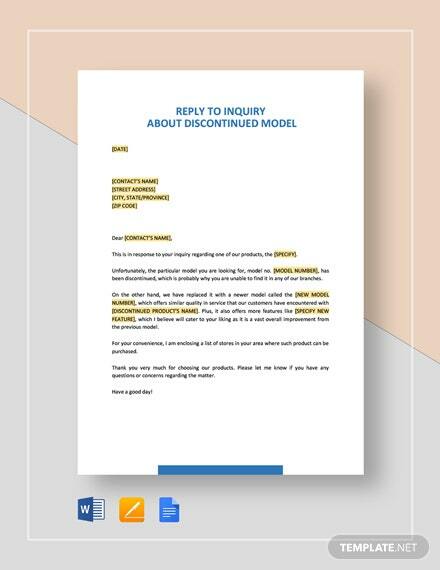 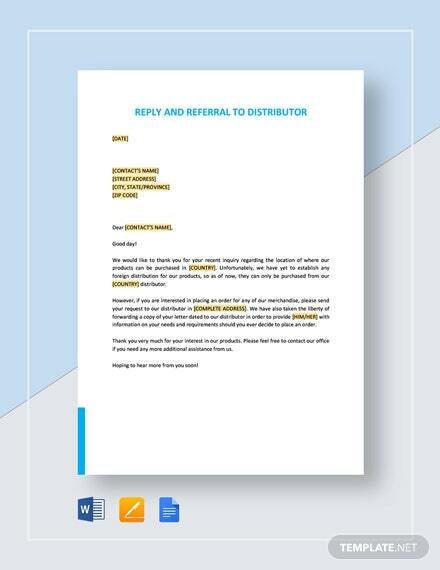 Send out specific information and limitations about any product warranty to a customer using our +More Reply Notice of Limited Warranty template. 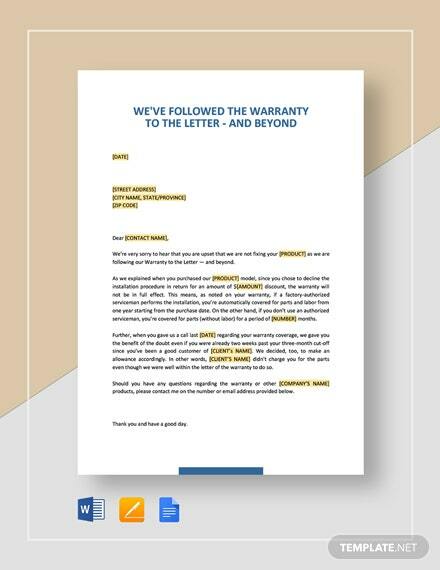 Detail the coverage of the warranty and the restrictions for the warranty. 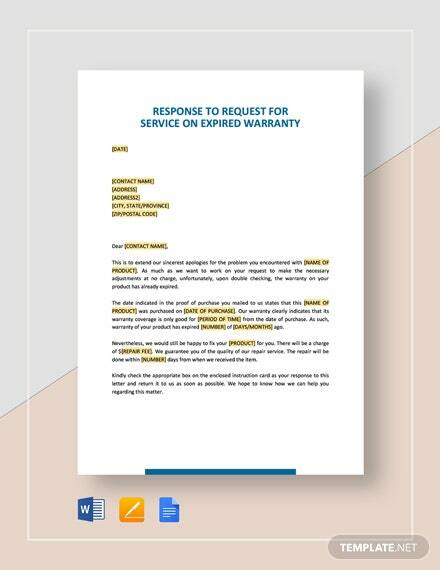 Be as descriptive and specific regarding the limiting conditions to make your customer understand the warranty better. 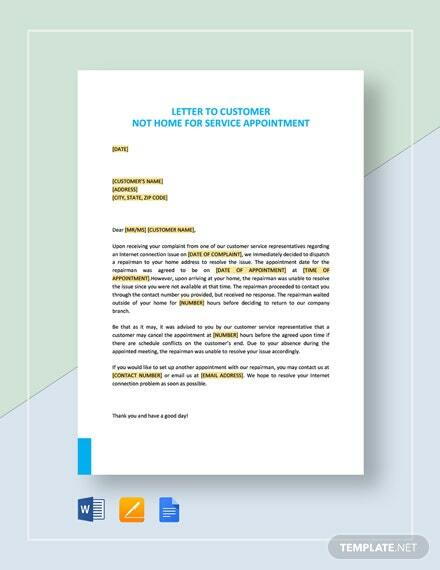 Assure your customer of warranty coverage and of help that can be offered concerning warranty claims. 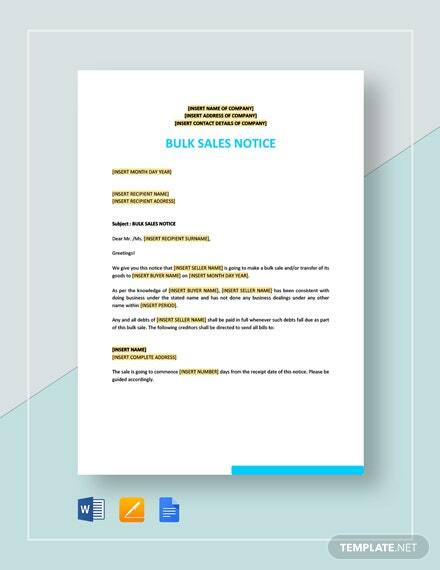 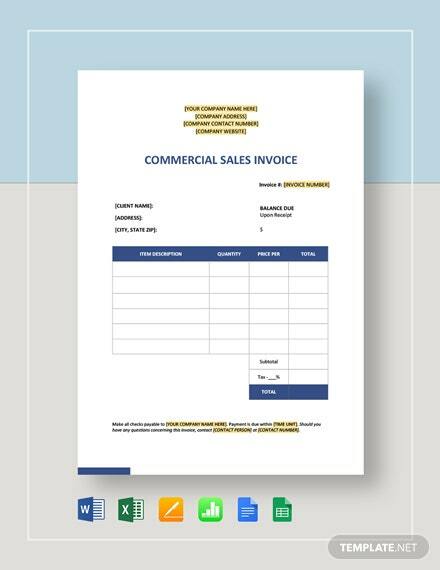 Download now and get started on sending notices to customers regarding their product warranties.